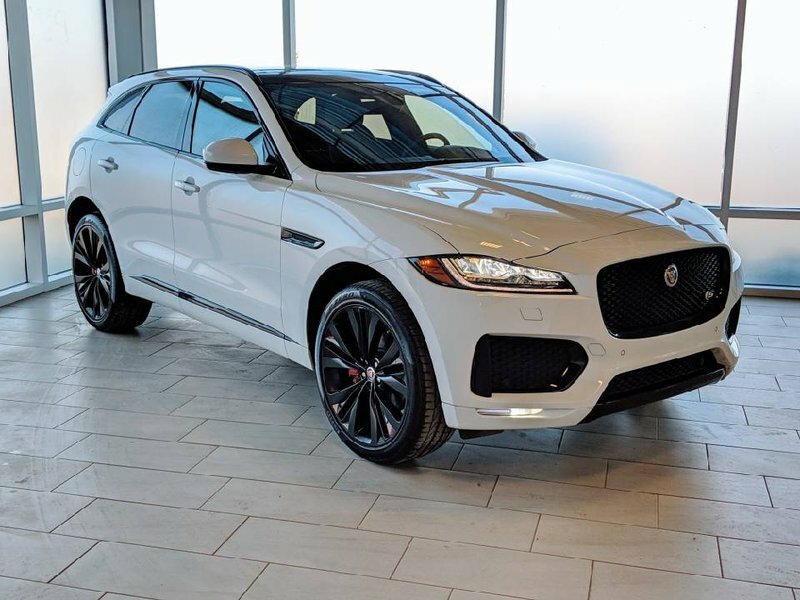 Jaguar has engineered the perfect SUV with the F-Pace S. It couldn’t be a more perfect mixture or luxury, sport, practicality, and fun. 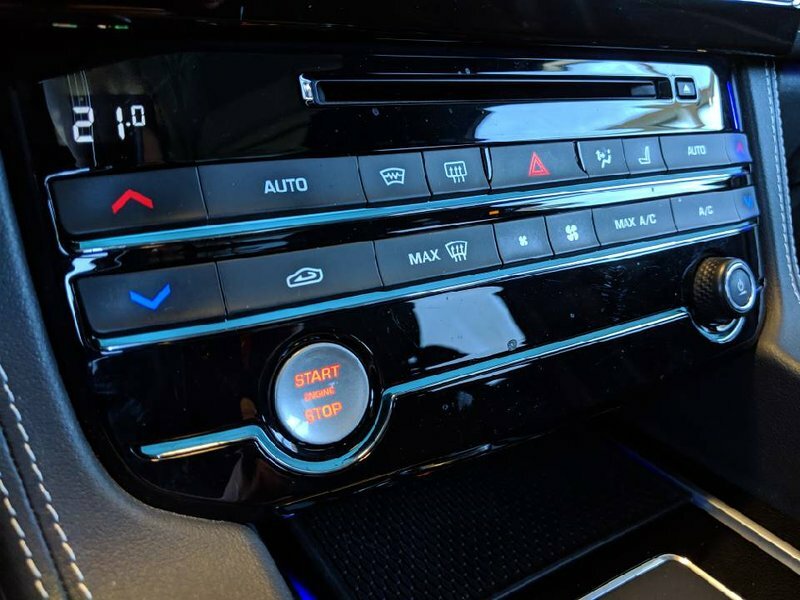 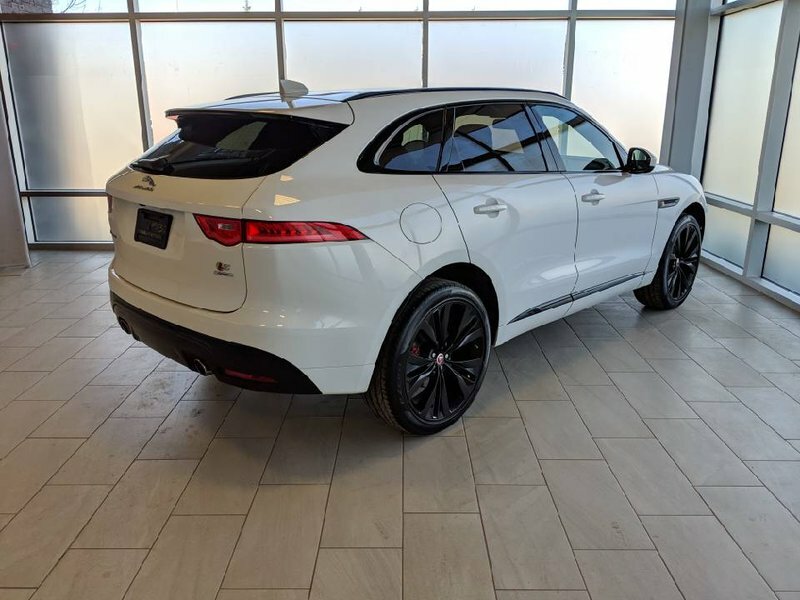 It feels like an RWD Sports car when you want it to yet can still be an amazing winter driving machine that will keep your family safe and on the road at all times. 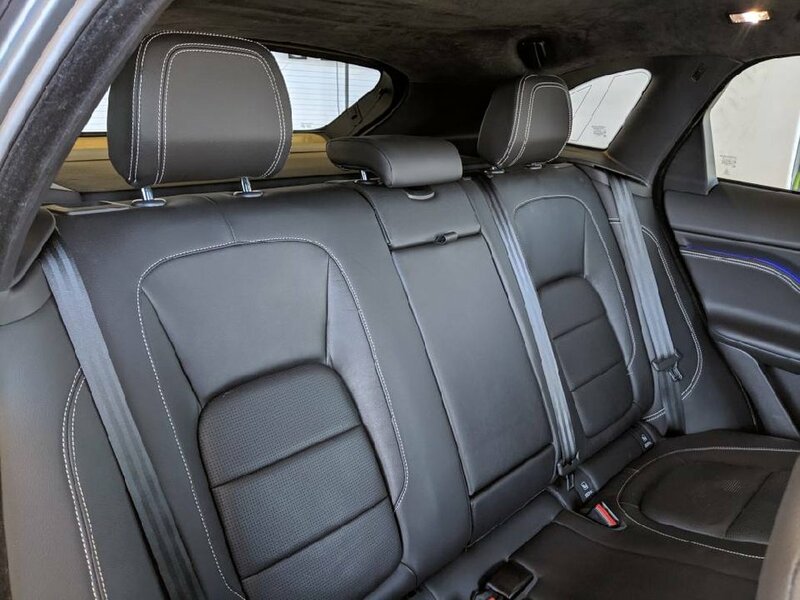 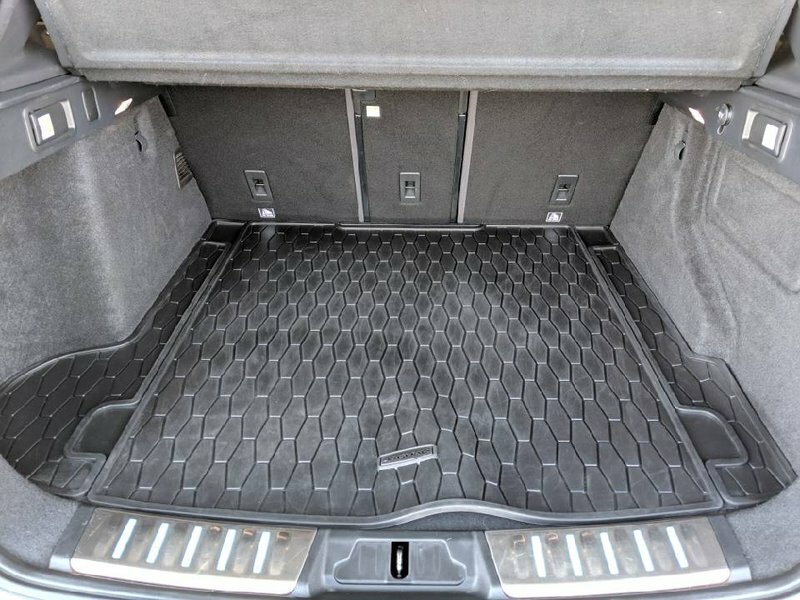 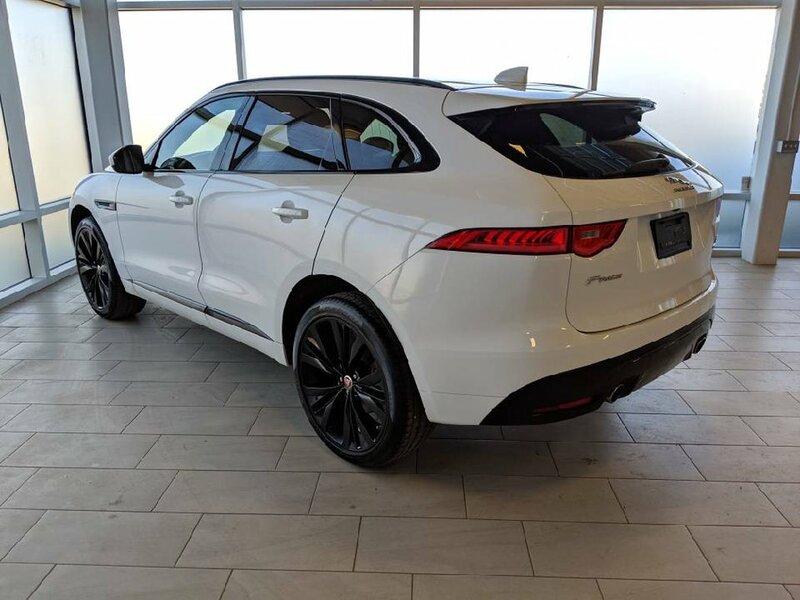 This one features the Fuji White exterior with Jaguar’s black pack. This creates a stunning contrast that will draw attention to the aggressive stance of this F-Pace everywhere you go. 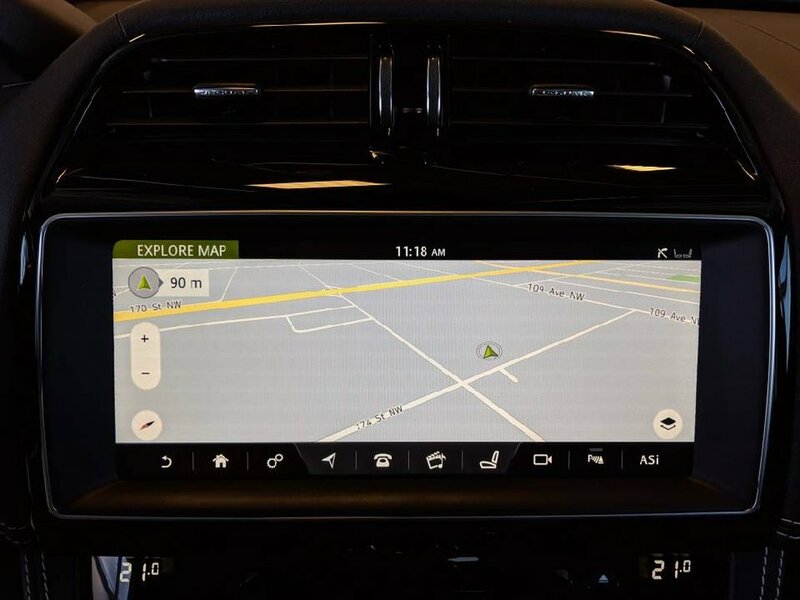 It has a claim free history report and 3M protection pre-loaded on the front. 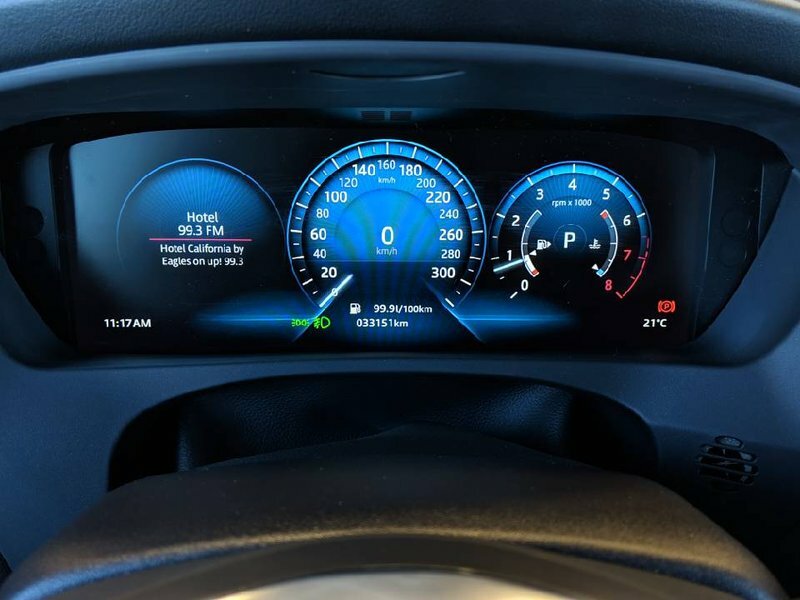 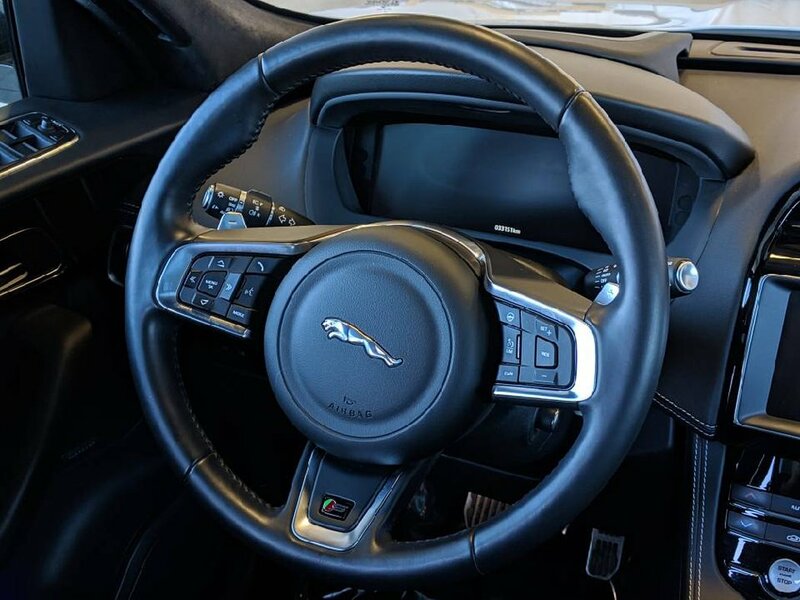 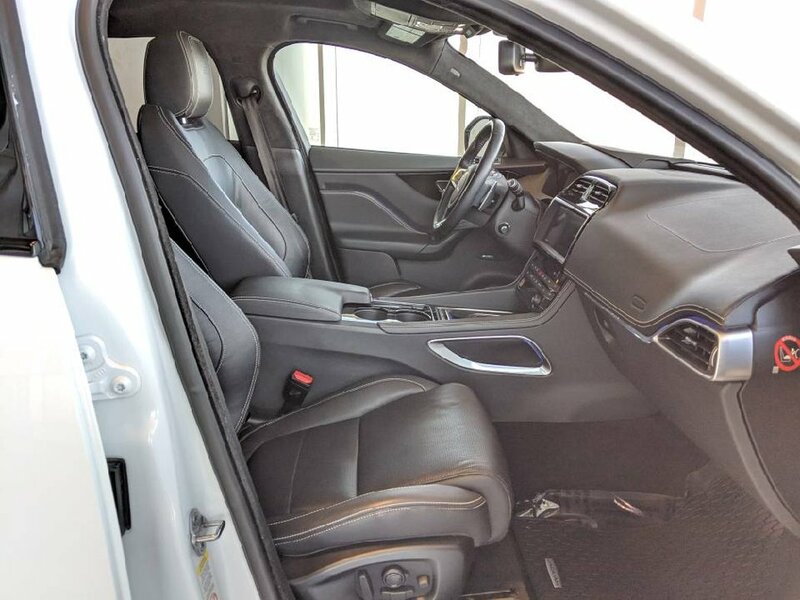 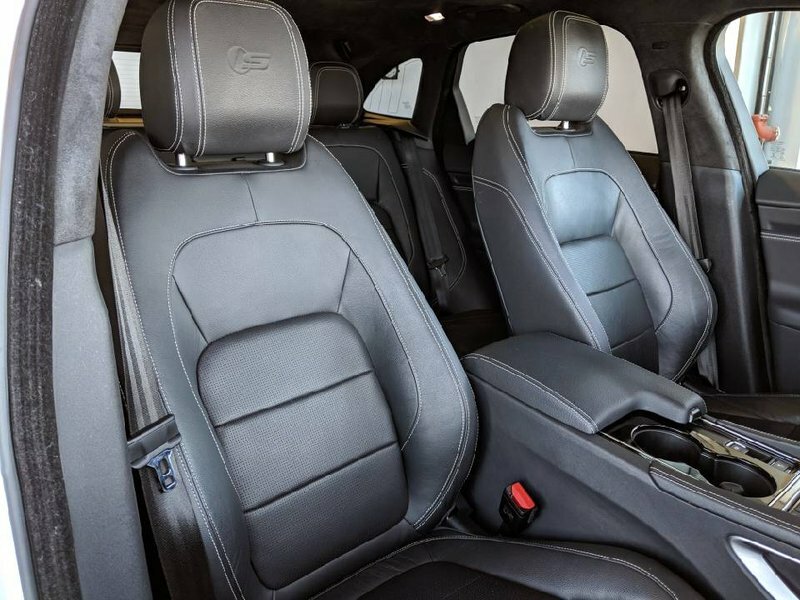 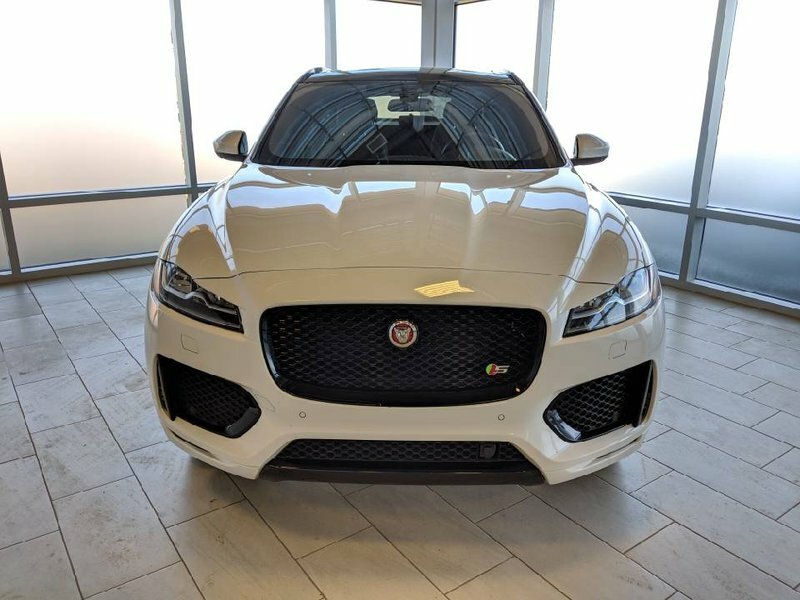 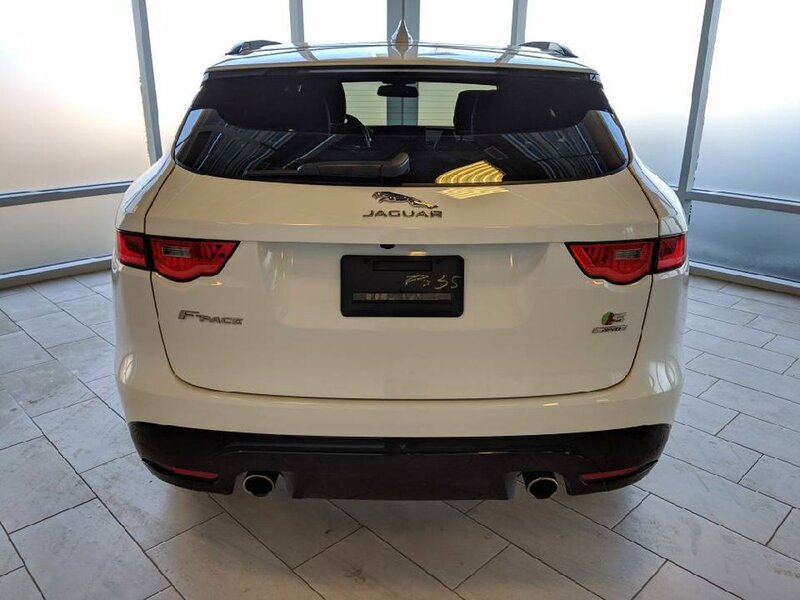 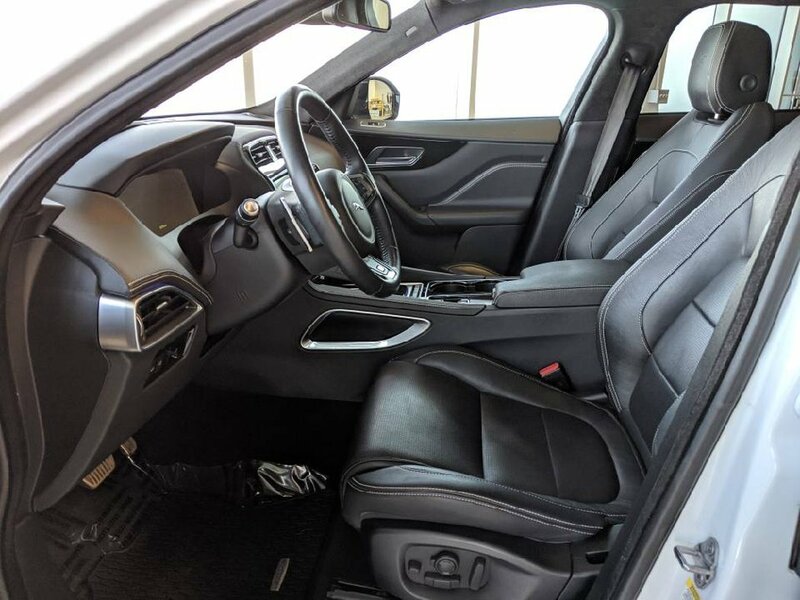 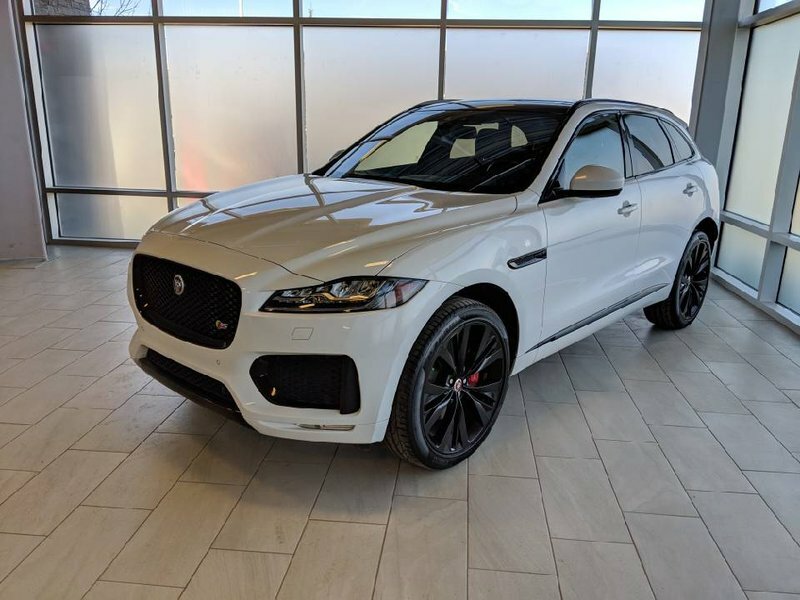 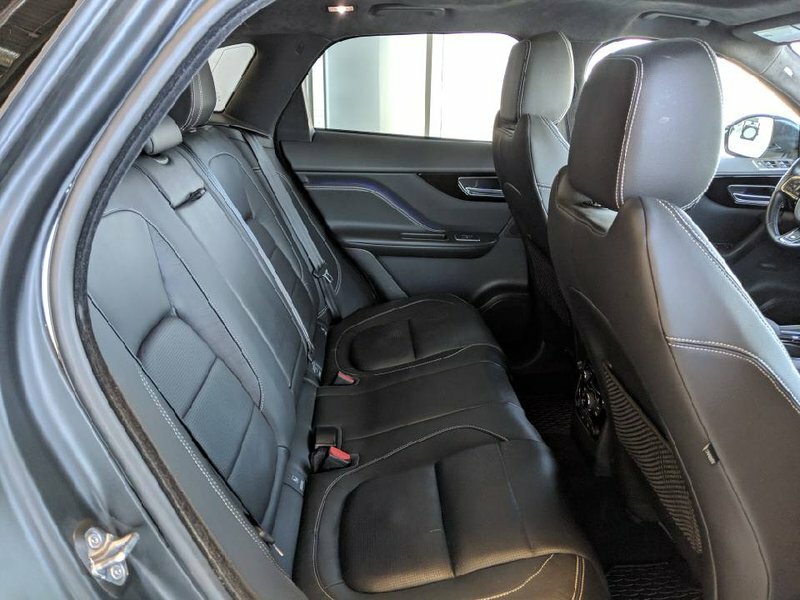 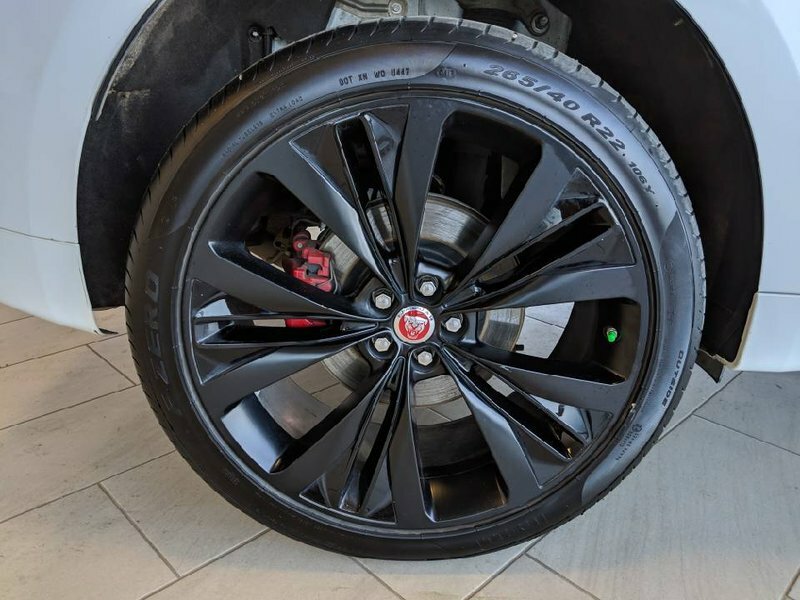 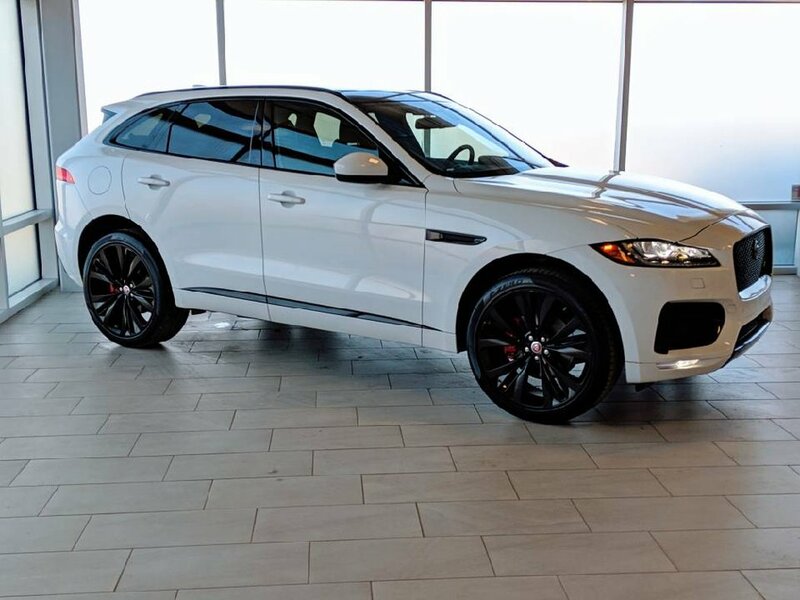 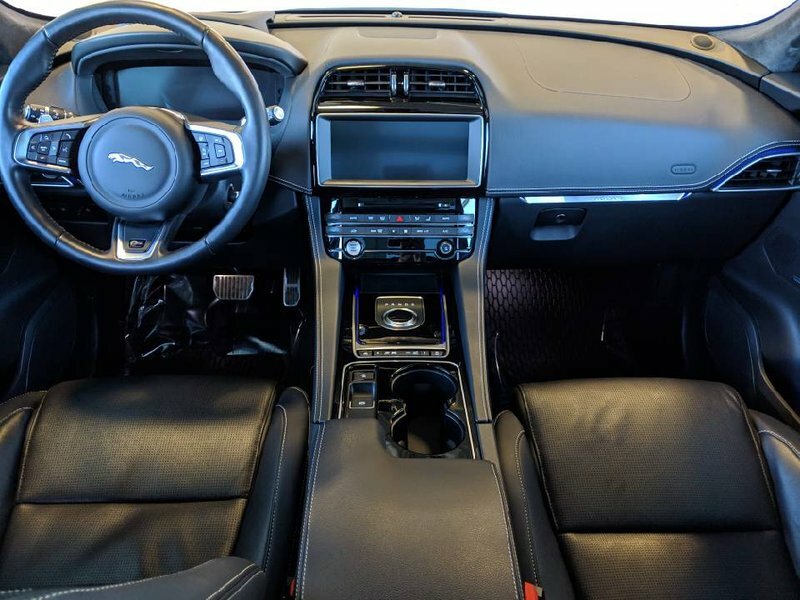 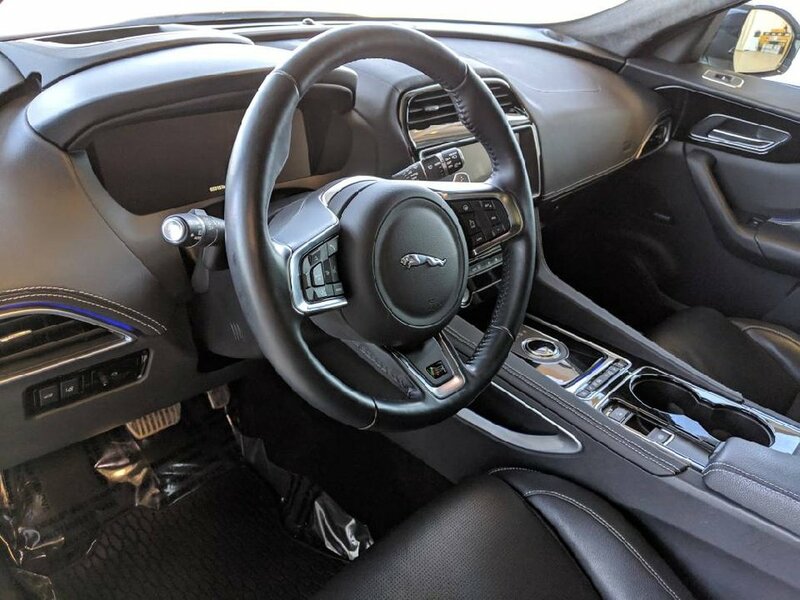 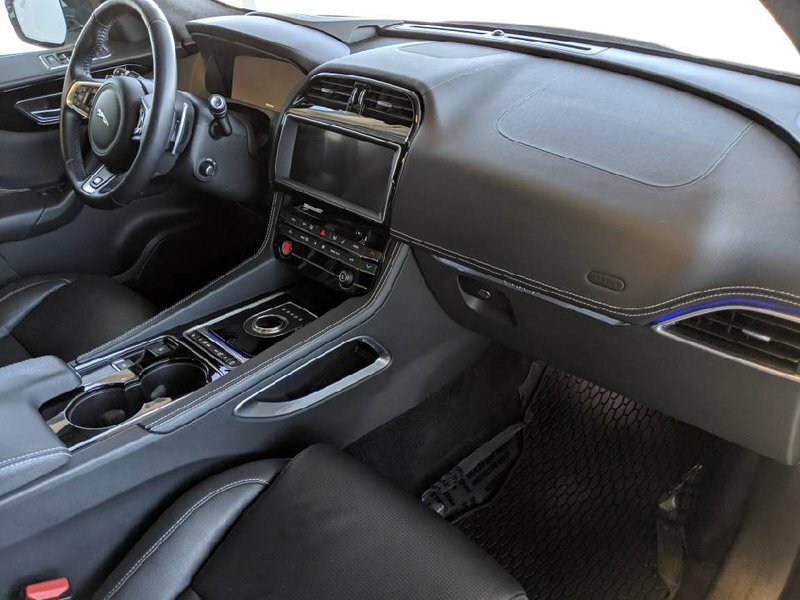 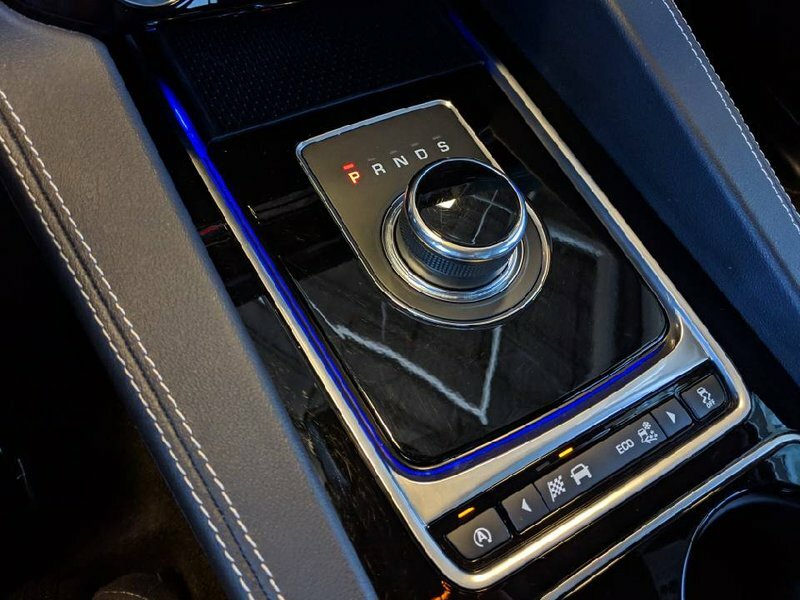 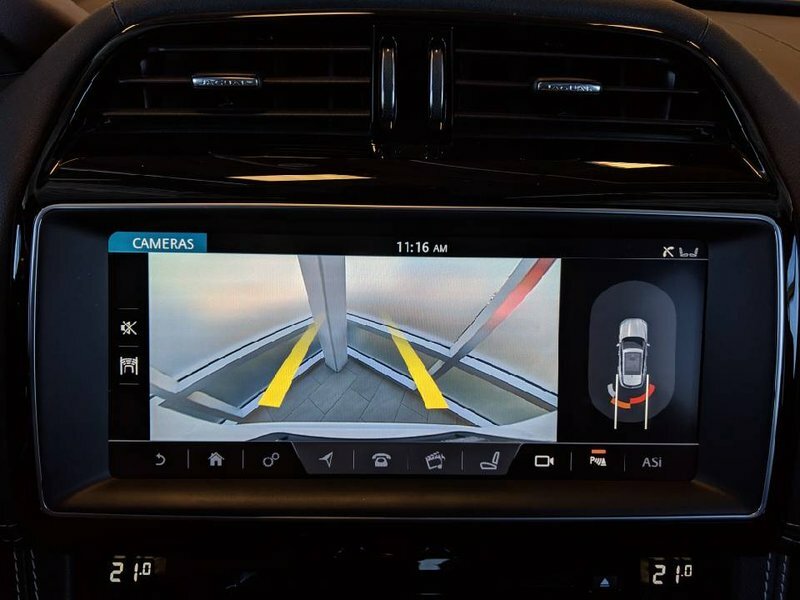 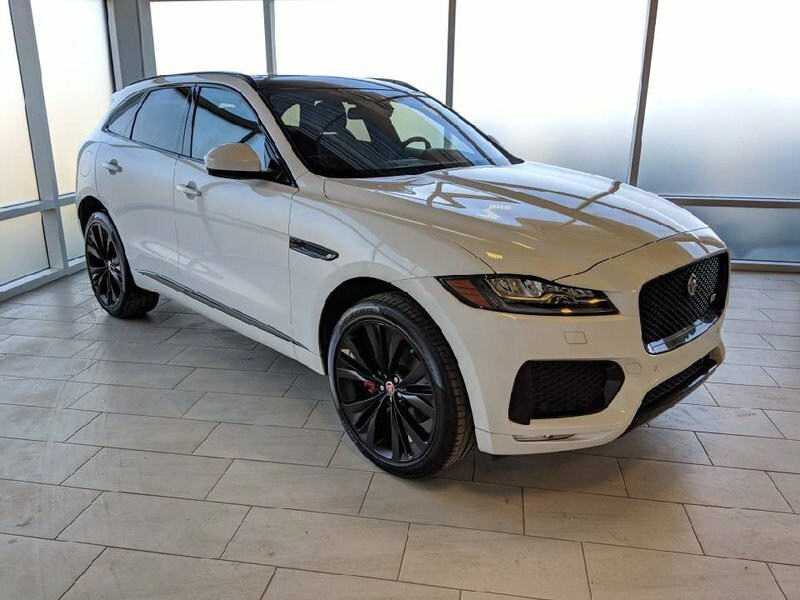 Coming back as a lease return and traded in for a 2019 version of the same car, this F-Pace is ready to hit the road again with its proud new owner.